The team at tech blog Gizmodo are breathing a touch easier today with news that police will not being pursuing charges against any writers of the site over the now infamous lost iPhone 4 prototype story. 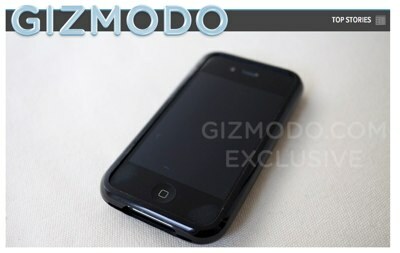 The investigation occurred after Gizmodo obtained a “lost” iPhone 4 prototype last year and subsequently posted details about the phone. Police had considered charges of “misappropriation of lost property” and “possession of stolen property” after a complaint was made by Apple. We are pleased that the District Attorney of San Mateo County, Steven Wagstaffe, has decided, upon review of all of the evidence, that no crime was committed by the Gizmodo team in relation to its reporting on the iPhone 4 prototype last year. While we have always believed that we were acting fully within the law, it has inevitably been stressful for the editor concerned, Jason Chen, and we are glad that we can finally put this matter behind us.